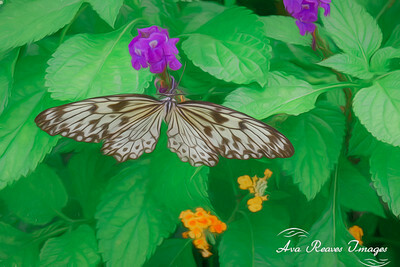 The white tree nymph, rice paper butterfly belongs to the swall-tail family. 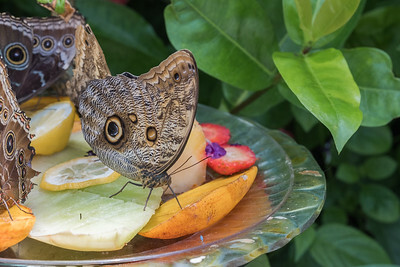 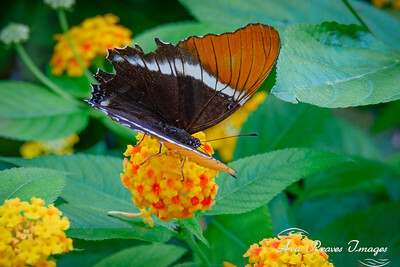 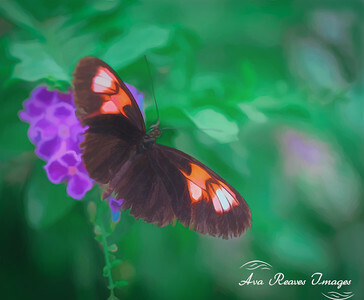 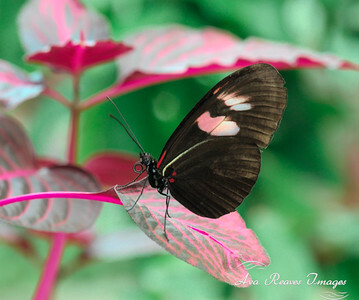 They are often seen at butterfly exhibitions. 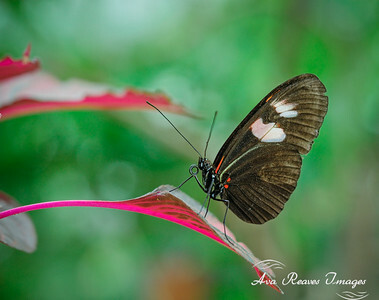 When visiting a butterfly exhibit, be prepared for a hot, humid environment. 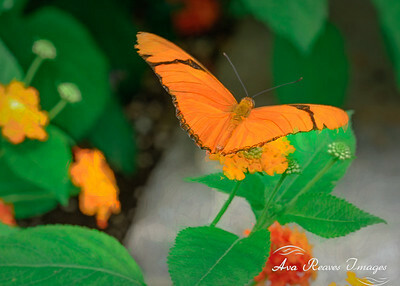 Lewis Ginter Botanical Garden, in Richmond, Virginia has a annual Butterfly Lives exhibit.